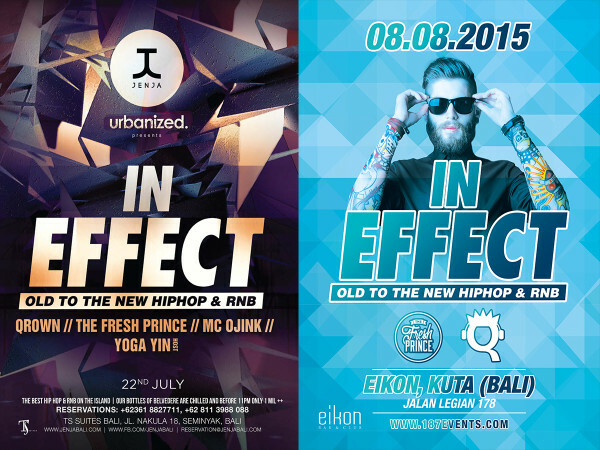 IN EFFECT is back on the Island! Stay tuned because in 2015 we will Rock Da House! 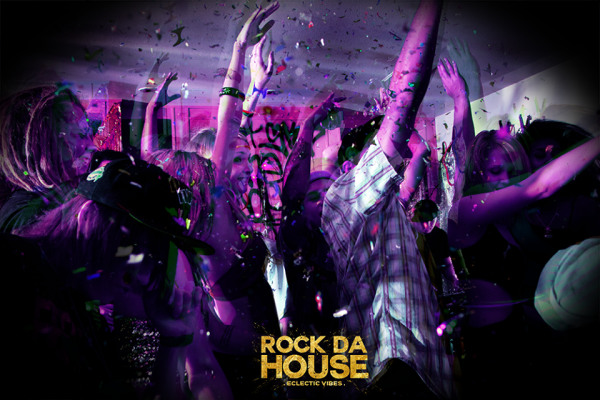 Make sure you like our page and follow our instagram account: @rockdahouse.event to stay up to date.